RIZADORES Y TENACILLAS	Hay 4 productos. TENACILLA GHD CURVE SOFT CURL PARA CREAR RIZOS GRANDES Y NATURALES DE GRAN VOLUMEN. TENACILLA GHD CURVE CLASSIC CURL PARA CREAR RIZOS CLASICOS Y VOLUMINOSOS. 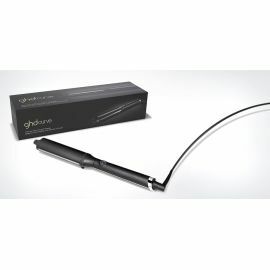 RIZADOR GHD CURVE CREATIVE CURL CONICO PARA CREACION DE ONDAS. 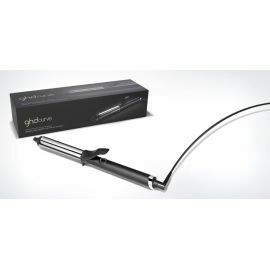 RIZADOR GHD CURVE CLASSIC WAVE PARA CREAR ONDAS MARCADAS.